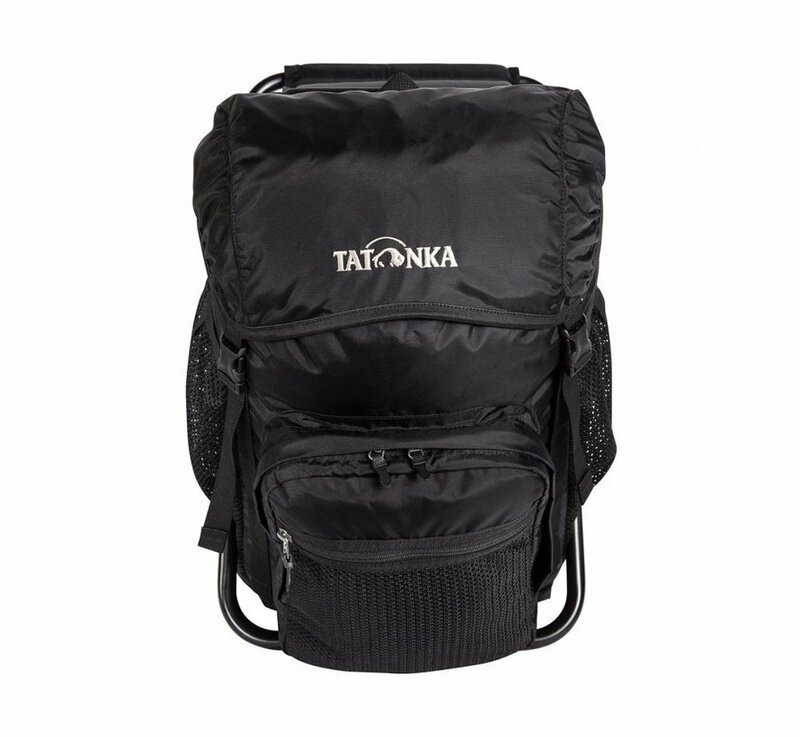 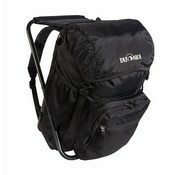 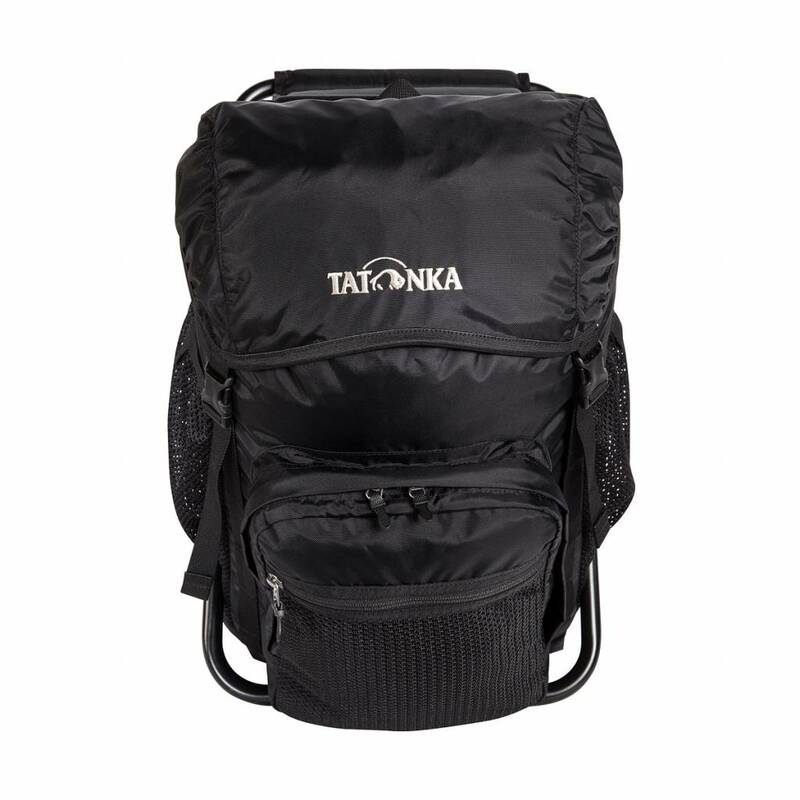 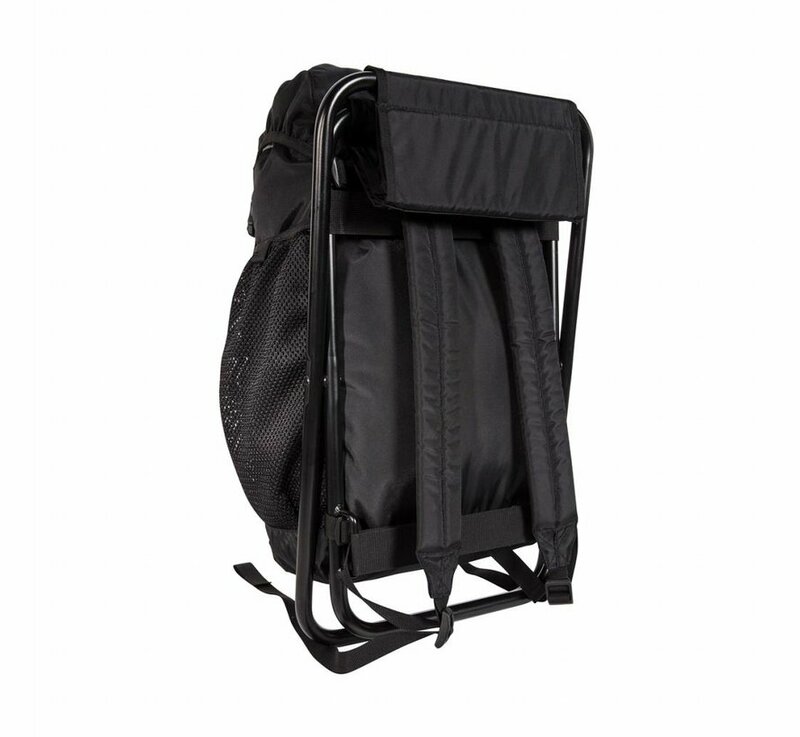 Backpack and seat in one. 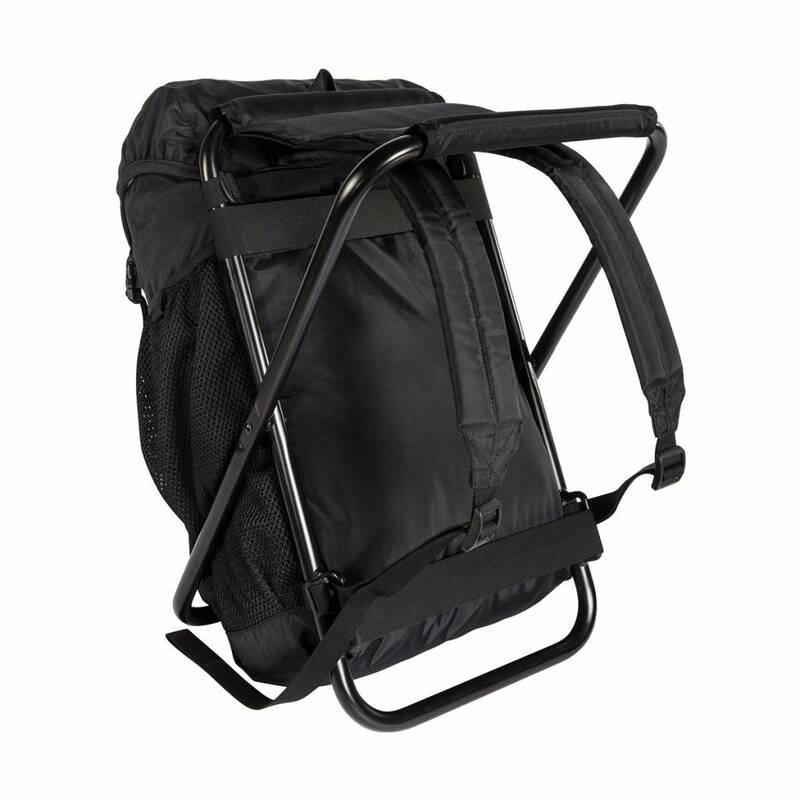 The fisherman's seat is the ideal angling companion. 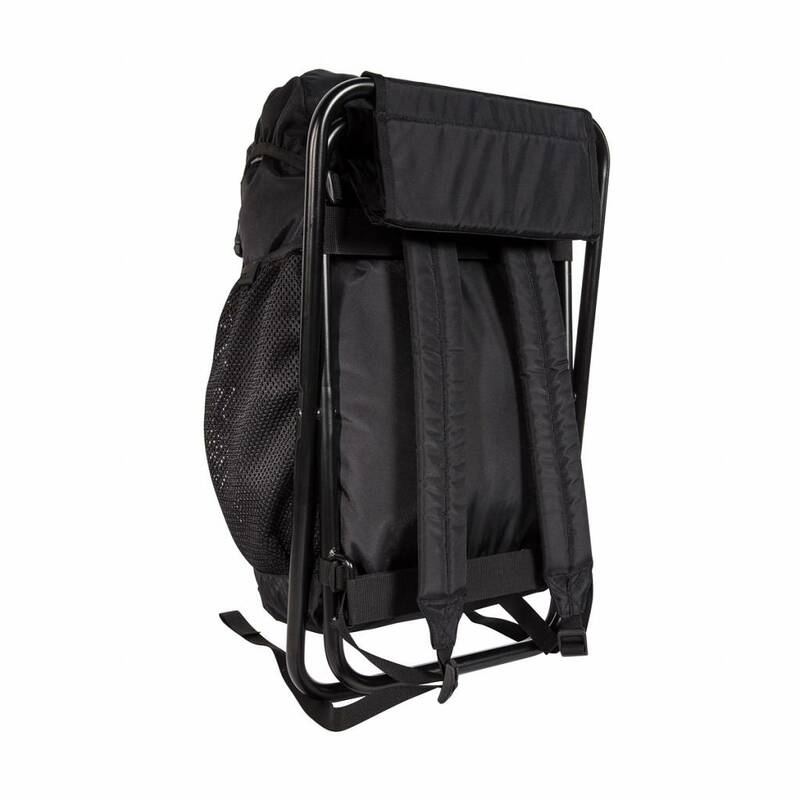 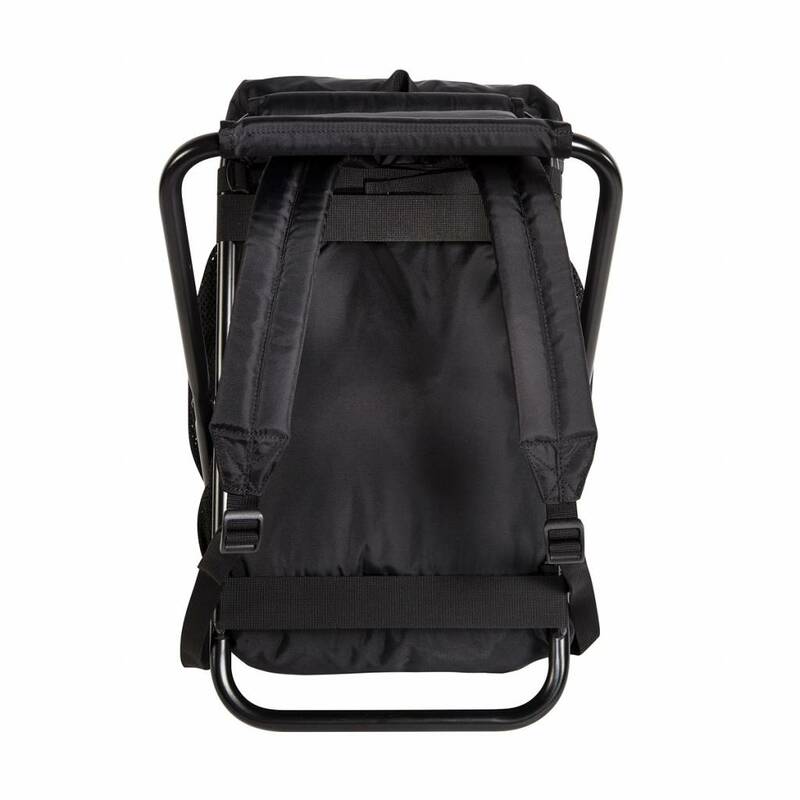 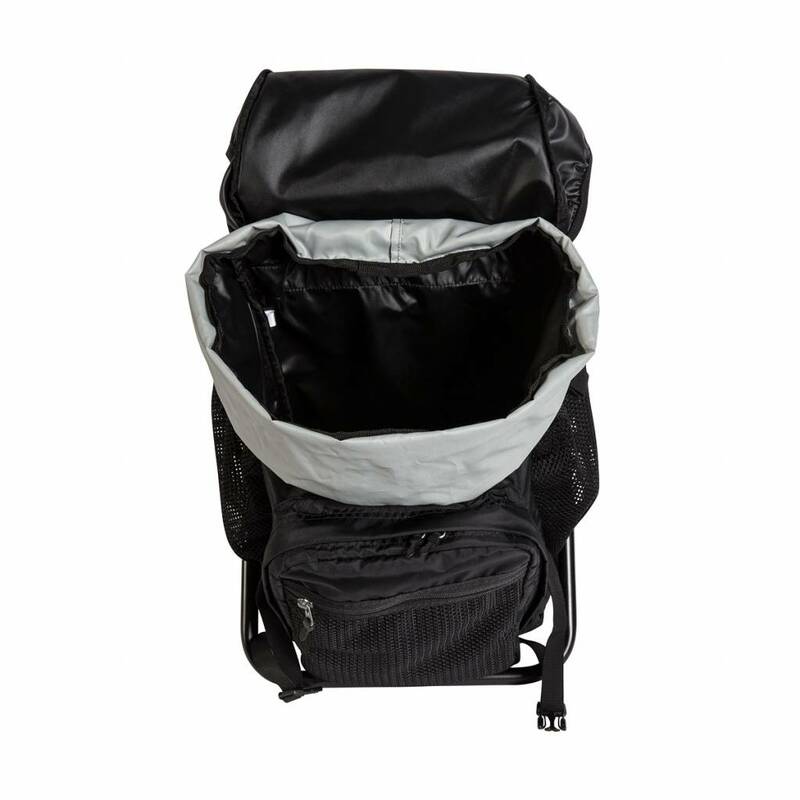 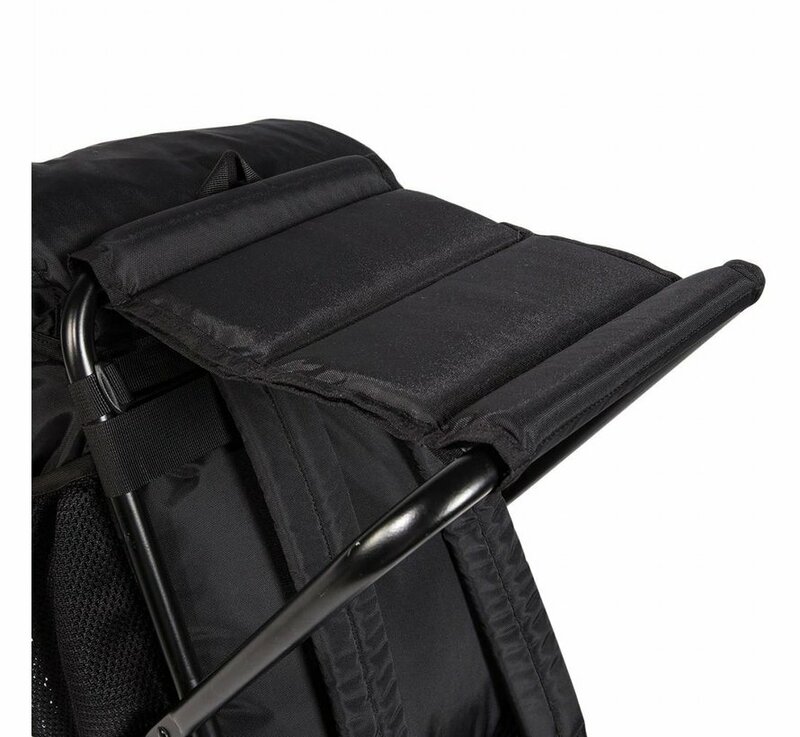 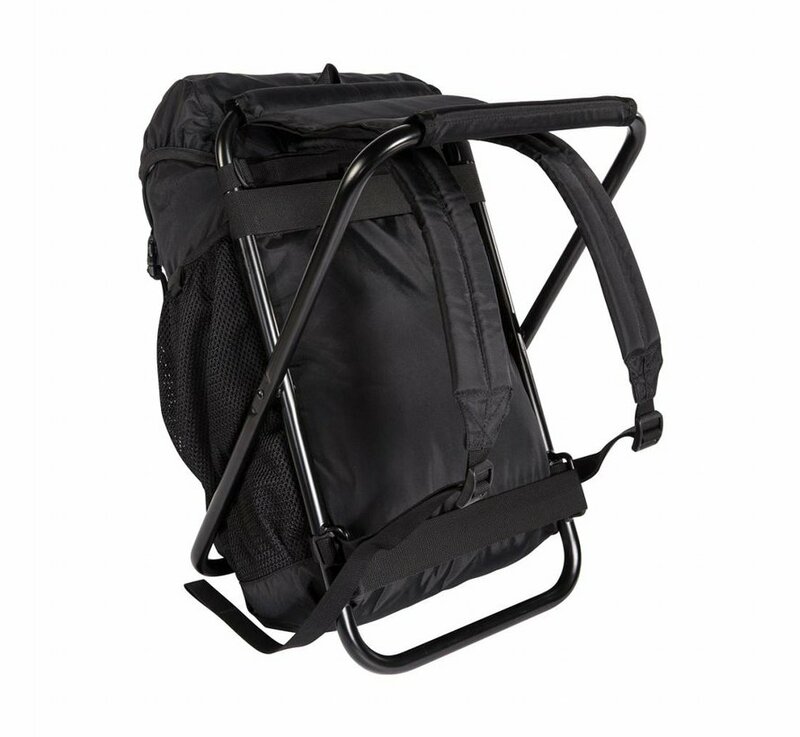 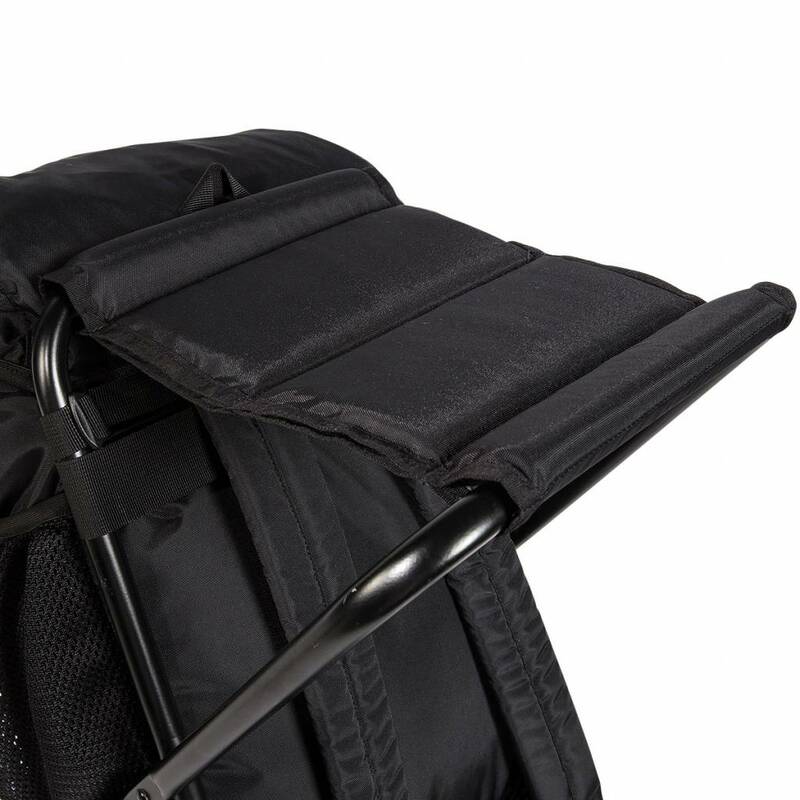 With the wide base compartment it's even safe and secure when standing on uneven surfaces, and with its aluminium folding frame, it is robust and easy to carry. 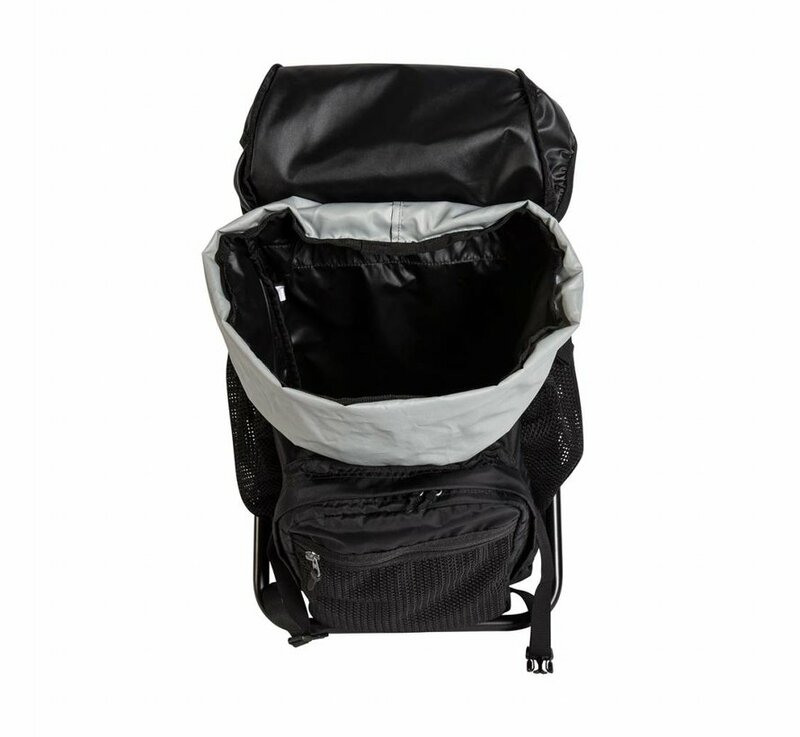 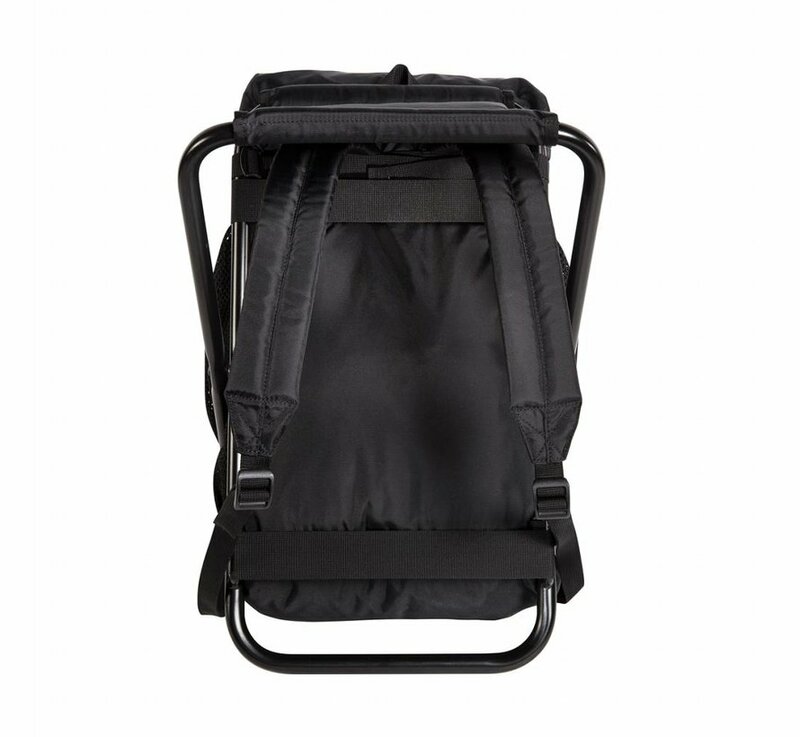 In the large main compartment of the Fisherman's Seat and its mesh pockets there is space for everything you want to carry with you on a fishing trip. 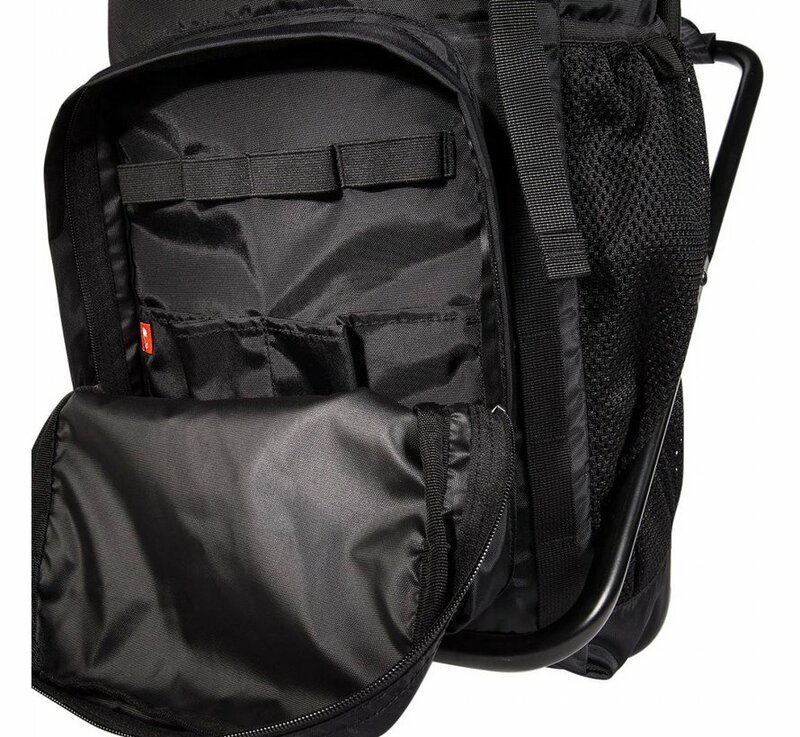 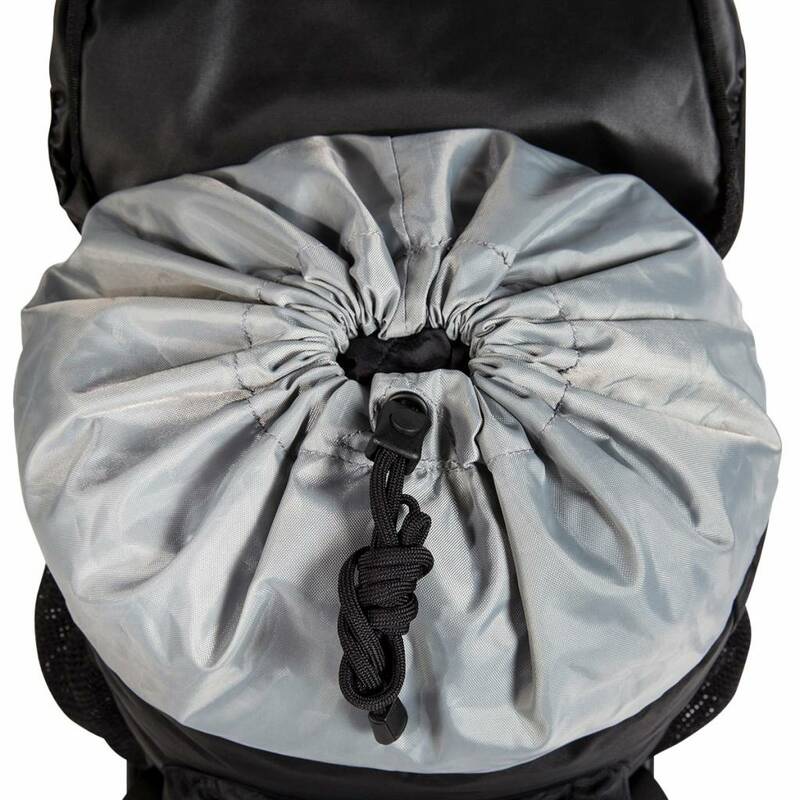 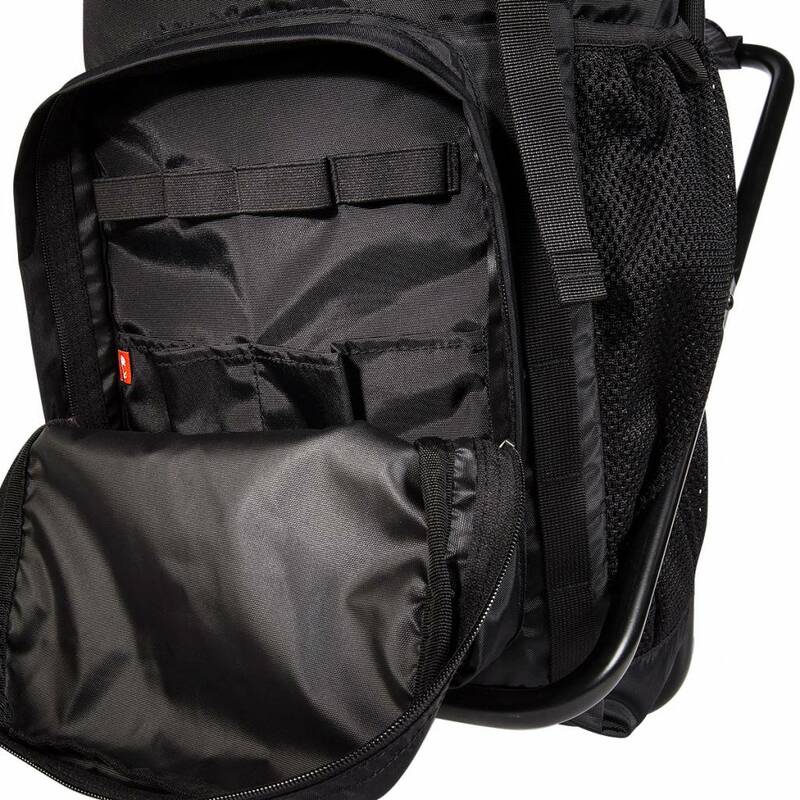 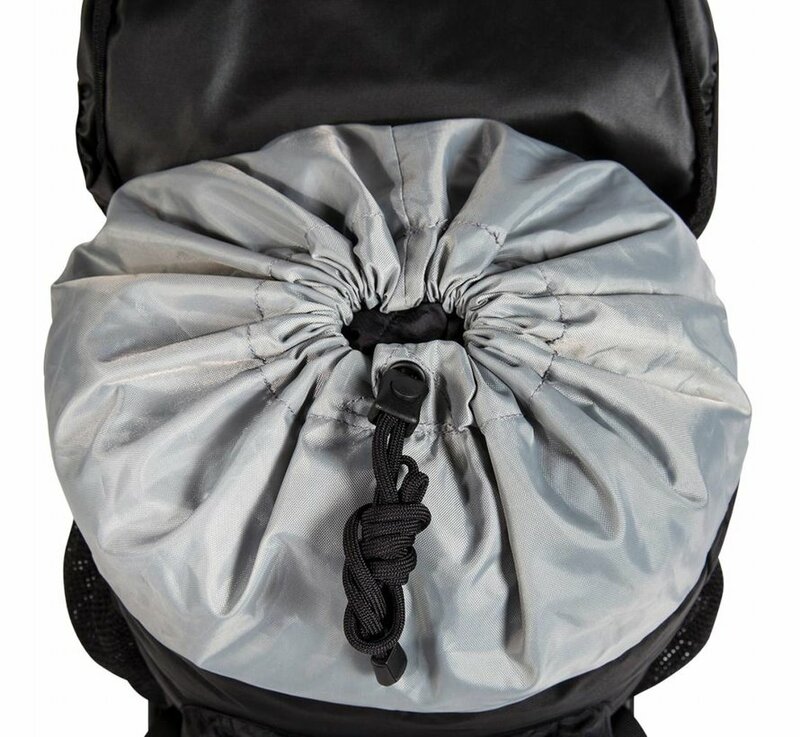 The sensible division of the front pocket is ideal for storing bait, lines, hooks and other fishing utensils neatly for easy access. 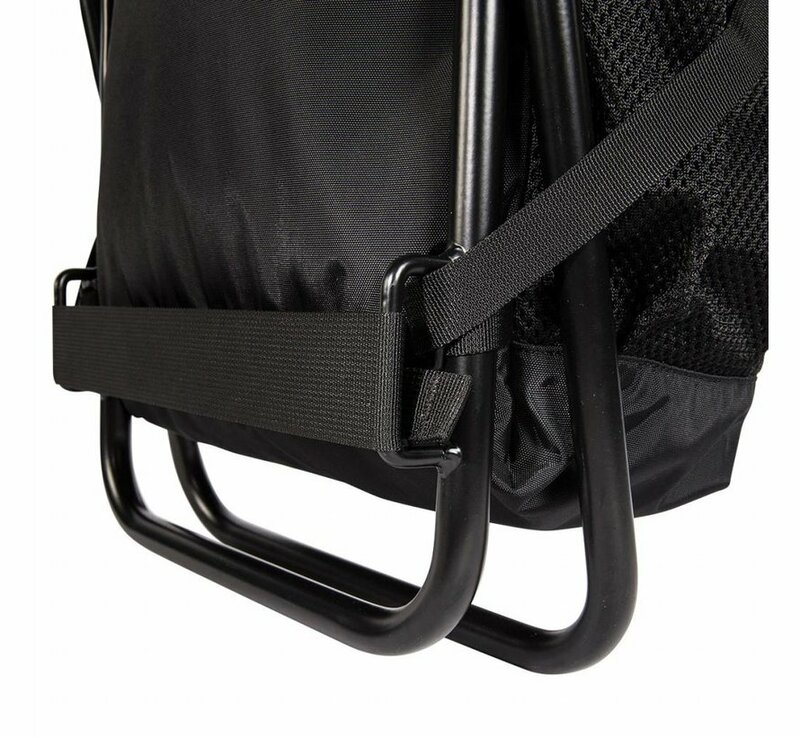 And on your journey home there will still be enough room for your big catch. 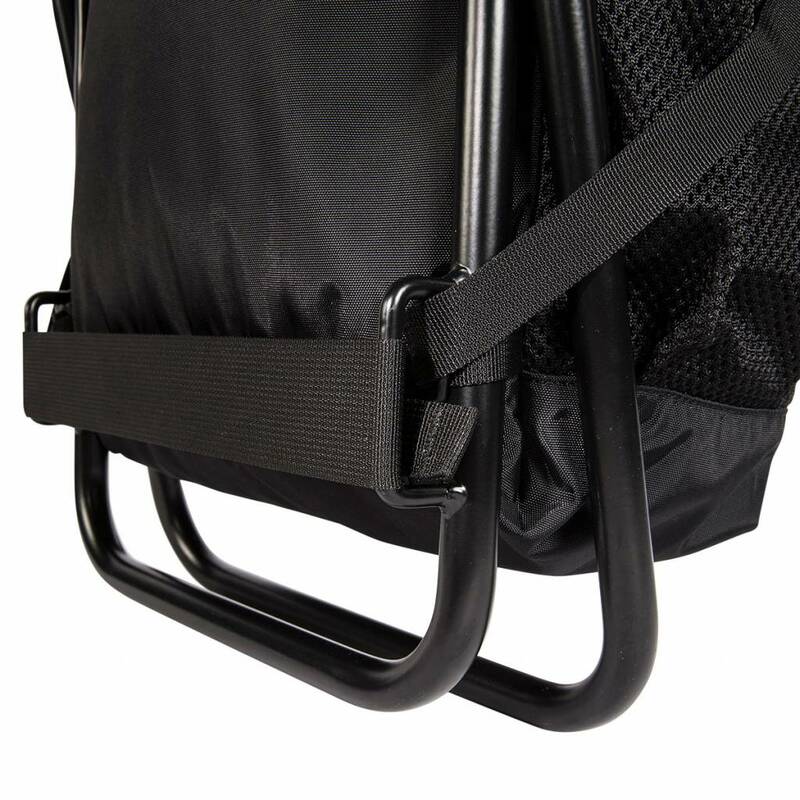 This Fisherman's Seat is also an ideal accompaniment for a picnic.